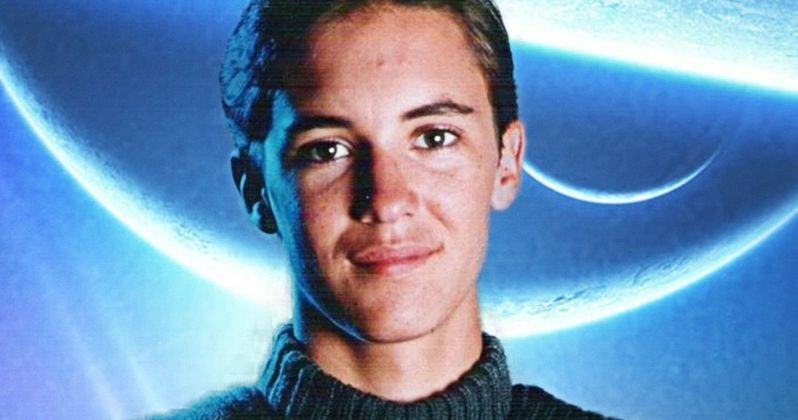 Longtime Trekkies can certainly remember Wil Wheaton's Wesley Crusher from Star Trek: The Next Generation. Wheaton appeared on the show as a series regular for four seasons, later reprising the role once again for the feature film Star Trek: Nemesis. It has now been sixteen years since Wheaton donned the Starfleet uniform, but the actor is adamant that he'd love to do so if he were asked to guest star on the Star Trek Picard Series, the upcoming Trek revival which will stream on CBS All Access. This is something that makes sense, given that Picard takes place in the same timeline set up by Star Trek: The Next Generation. Patrick Stewart is coming back to reprise the part of Jean-Luc Picard, which alone is enough to excite every fan of the franchise. It seems logical we'll be seeing some familiar faces from Star Trek lore showing up as well, including many of Picard's former colleagues. While recognizing his chances aren't great, Wil Wheaton is making it clear he'd jump at the chance to seek new worlds and new life forms with Picard once more, as the actor regales in a recent interview. "I think it is very unlikely they will ask me to participate in it. I mean, I think it is just extraordinarily unlikely that will happen. If they did, I would say 'yes,' of course. I think all of us would say 'yes.' I think all of us if we were given the opportunity to put on the spacesuits again and go work together and bring those characters back, as they would be thirty years later, we would all say 'yes.' And I don't think it's because we want the work. I don't think it's because we need the money. I don't think it's because we don't have other things to do. It's because we love each other so much and an opportunity, even for a day, to return emotionally to some of the best times of our lives, I think that we would jump at that opportunity." If we're being honest, Wesley Crusher probably isn't going to be the first guest star many fans want to see. After all, his character was written out of the show in season 4 due to fan complaints, only appearing sporadically for the remainder of the series. In recent years, however, fans have been more accepting of Wil Wheaton, and the actor has even poked fun at himself in a recurring role on The Big Bang Theory. If Picard winds up going on for many seasons, then there is certainly a chance of seeing Wesley again, even if we see some of the more prominent characters first. Interestingly enough, actor James McAvoy has also made it clear he's available to appear on Picard, should producers choose to use him. McAvoy has previously played a younger version of Patrick Stewart's character Professor X in the X-Men prequel films. Based on this past experience, McAvoy volunteered to play the role of a young Captain Picard, should the series require any flashback scenes. This oddly enough would make a lot of sense as well. While production is set to begin on Picard in April, we don't have have an official release date as to when the show will premiere. Early 2020 seems to be the estimated timeframe of when we can expect to check back in with Jean-Luc. Time will tell if we end up seeing Wil Wheaton appear on the series, but it's certainly more than possible. Wheaton's words were originally printed at ComicBook.com.